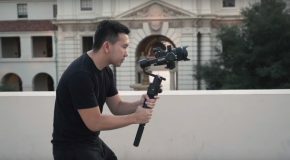 by Momentum Productions In this video, I am comparing the Zhiyun Crane 2 gimbal against the DJI Ronin S. Who will win?! 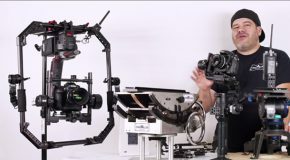 by Tom Antos Which gimbal is the best? 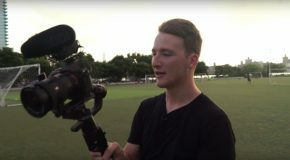 DJI Ronin S vs Moza Air vs Zhiyun Crane 2 in the ultimate camera gimbal shootout! 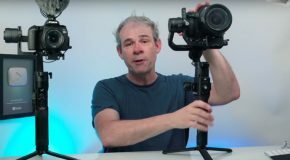 by Tyler Rostedt Which smartphone gimbal should you buy? 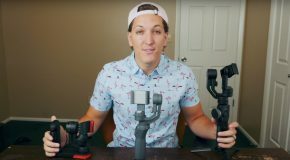 I compared the 3 most popular gimbal’s on the market and show you the pro’s and con’s of each of them! 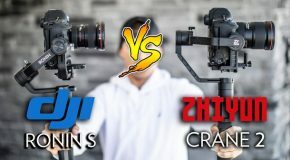 by photoshopCAFE DJI RONIN-S vs Zhiyun CRANE 2 Camera Gimbals. 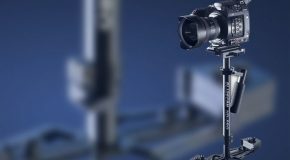 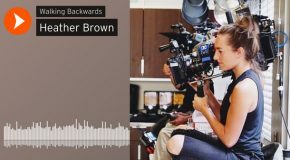 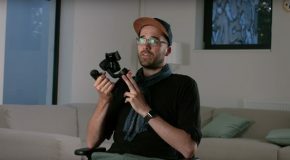 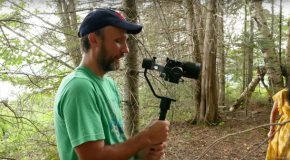 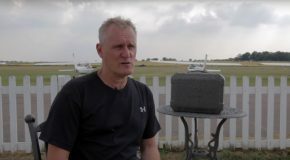 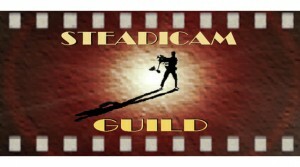 Colin Smith reviews and compares these 2 hand held gimbals. 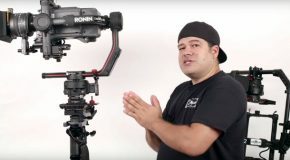 See hat the Ronin-S and the Crane have in common and where they differ.